The Georgia Division of USA Fencing serves as a group of elected officials, charged with promoting and facilitating fencing in Georgia. Photo courtesy of Atlanta Fencers' Club. Club Renew Reminder: Similar to competitors, all Georgia division clubs must renew their USFA Club Memberships prior to holding any USFA-sanctioned events. Photo provided courtesy of William Chase. 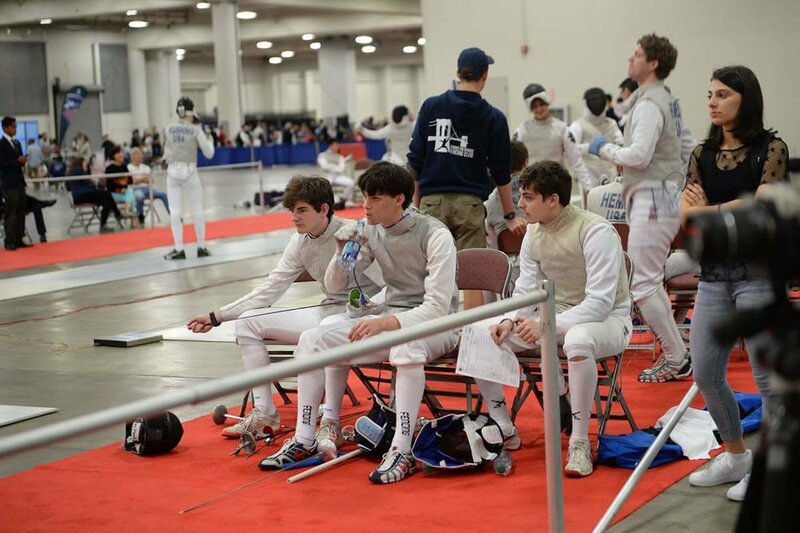 Send us your photos of Georgia Fencers or tag them on Instagram with #WeFenceGa to see them featured in the gallery here.